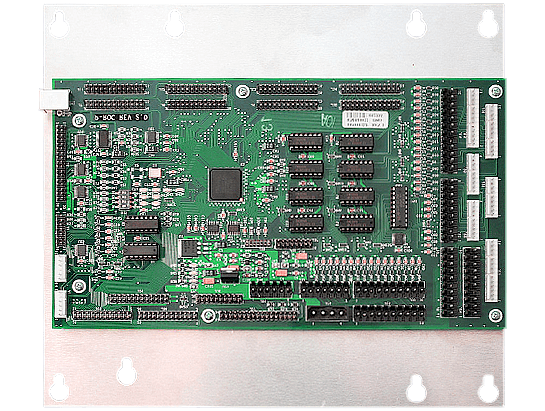 The P-ROC (Pinball – Remote Operations Controller) is a circuit board that enables a computer to control a pinball machine over USB. 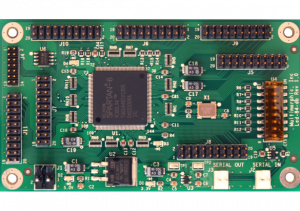 The P-ROC board is generally used by those writing or running new code for existing games or by those building custom games on top of existing games’ power/driver boards. Existing game generations compatible with the P-ROC include WPC, WPC-95, Stern Whitestar, and Stern SAM. 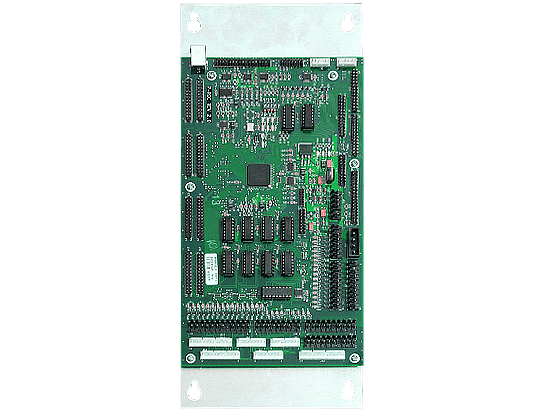 System-11 machines are also compatible with the addition of a 3rd party interface board (contact us for more information). 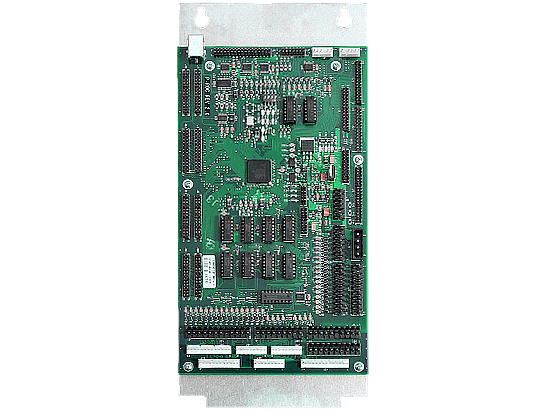 For controlling fully custom pinball machines without legacy hardware, we recommend the more advanced P3-ROC board. The P-ROC board optionally comes mounted to a mounting plate that fits into different types of existing pinball cabinets. Those include WPC, WPC-95, and Stern (both Whitestar and SAM) cabinets. Additionally, a slightly modified P-ROC can be purchased for use pre-fliptronics WPC machines. Develop your pinball ruleset in the language of your choice on the PC. 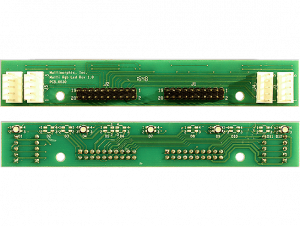 The P-ROC hardware controls the drivers and reads the switch matrix for you, providing switch events as they occur. 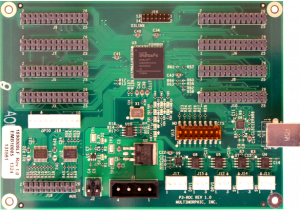 Use open source software developed for use with a P-ROC to get your custom pinball project off the ground quickly. The P-ROC communicates with a host PC over USB. Your custom game software applications will run on the PC and use the P-ROC for control of the real-time machine related functions, such as switch monitoring, output driving, and DMD driving. Therefore, the game application can implement the high level game management functions and leave the low level timing critical functions to the P-ROC, thereby eliminating any potential problems with bus latency or software reaction time. 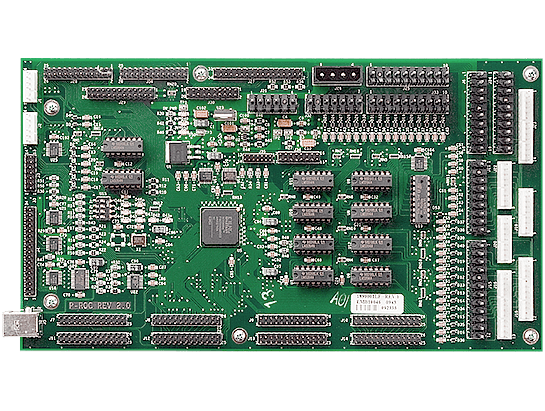 The host PC may be anything from an embedded single board computer to a large form factor desktop computer. The specific requirements of the host PC are dependent on the processing and/or graphics requirements of your custom game software. Typically, users will write their custom game software using a pinball framework to ease development, and these frameworks often recommend specific host PC hardware. The P-ROC has been verified to work with host PCs running all three of the major operating systems: Windows, OS X and Linux. Helpful resources for developing custom pinball software with a P-ROC / P3-ROC, go to our Software Page. 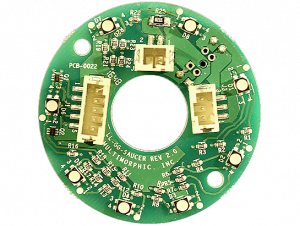 For P-ROC Firmware updates, visit the P-ROC and P3-ROC Firmware Page.